When the sun in is no mood to show mercy, and the occasional rain doesn’t satisfy the summer thirst, then surely it is that time of the year when you dust off your travel bags and get ready for a vacation. First of all, let’s just take a moment and be thankful to be born in India. 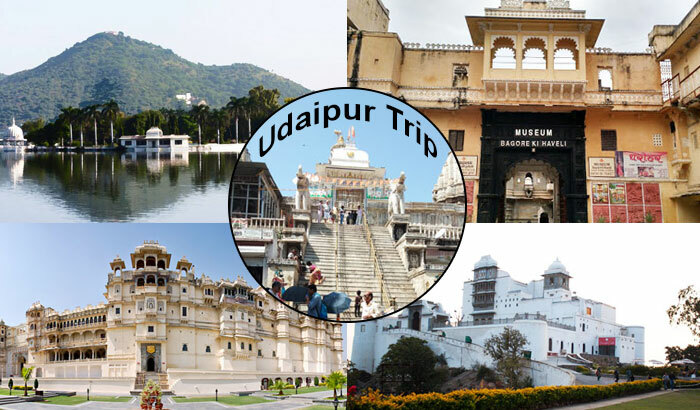 With numerous tourist destinations in the country, we are one of the most tourist-friendly nations in the world. 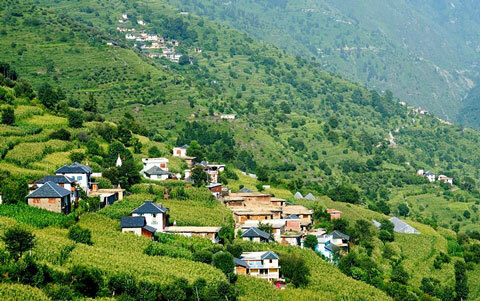 The awe-inspiring green hills hold up cultures all over the country starting right up from Jammu and Kashmir to Tamil Nadu, encapsulating over 20 mountain ranges. 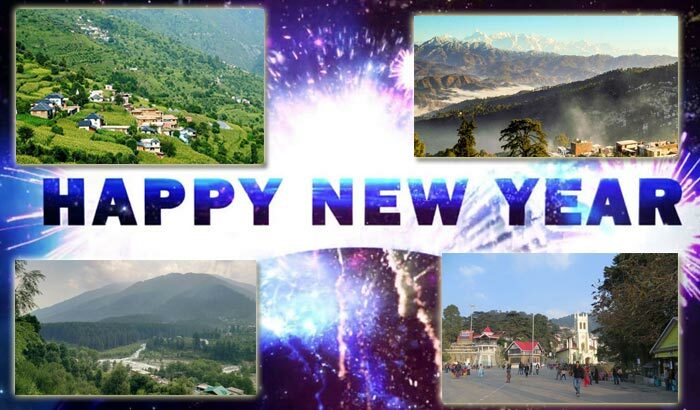 What better than hitting the nearest hill-station from your place and spending a week in the lap of mountains, soaking in a new culture and environment? 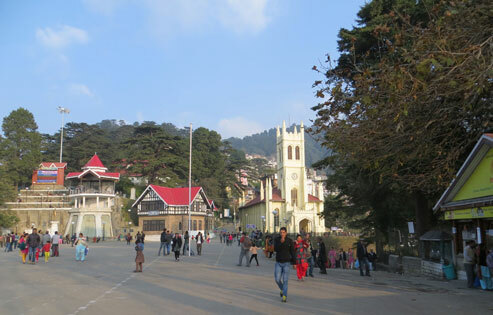 The most popular hill-station in the country is Nainital. 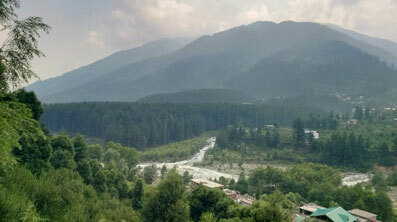 Behind its popularity is its close proximity to Punjab and Delhi. Although, urban north-Indians have already explored this land, it remains the most popular nevertheless. 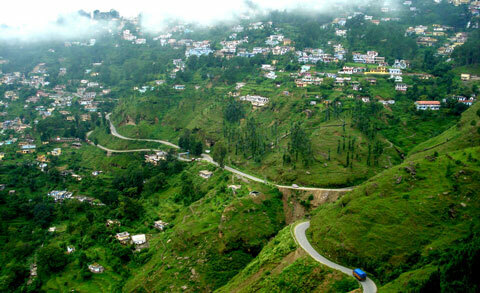 Based in the Kumaon region of Uttarakhand surrounding the volcanic lake Naini, Nainital is often referred as the ‘Lake District’ of India. 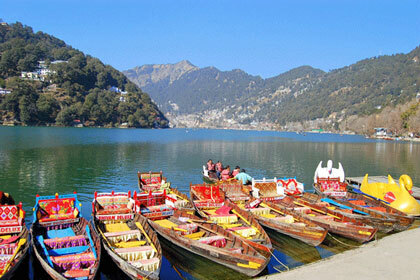 Be it a family outing, or a romantic getaway, Nainital doesn’t disappoint anybody. It even offers mountaineering and camping for the adrenaline junkies. 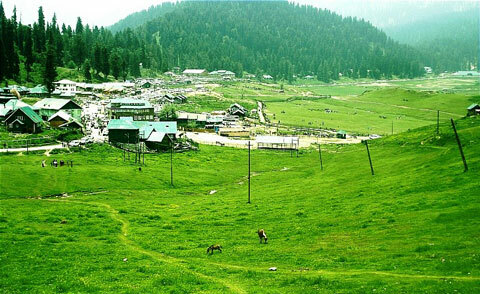 If none of the above mentioned convinced you enough then Gulmarg in J&K is the place to be. 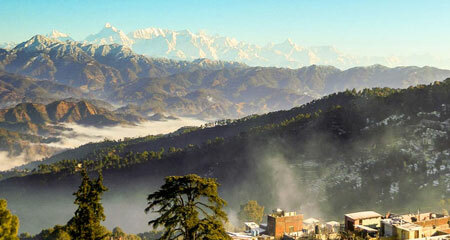 It is different than most hill stations because commercialisation has not set in as aggressively as other stations. It is rightly called the “Meadow of Flowers” because it is home to beautiful blueberries, daisies and many other flowers that lighten up your mood. It also has a popular golf resort and renowned as a prime skiing destination. 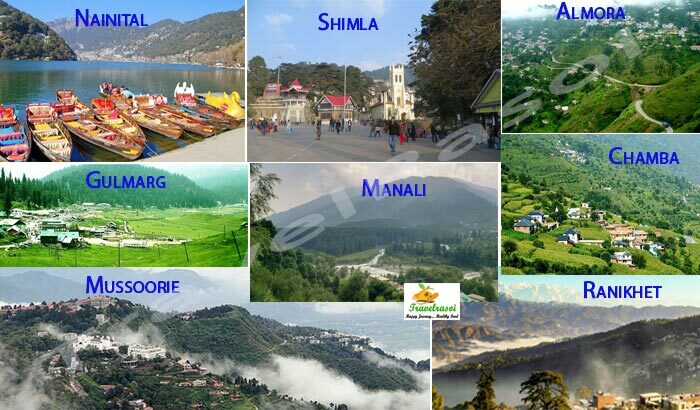 Share the post "8 Hill stations near Delhi to Beat the Heat"